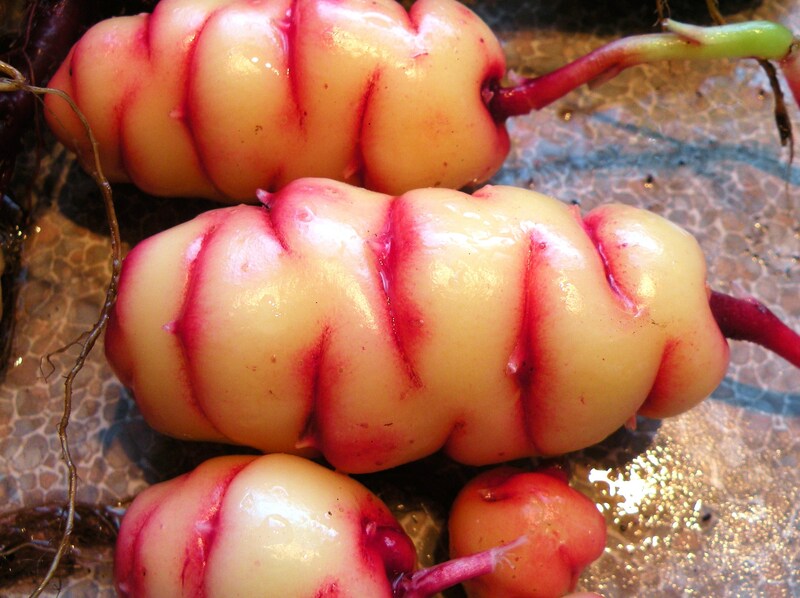 We think that every garden should grow a patch of OCA, our favourite spud. 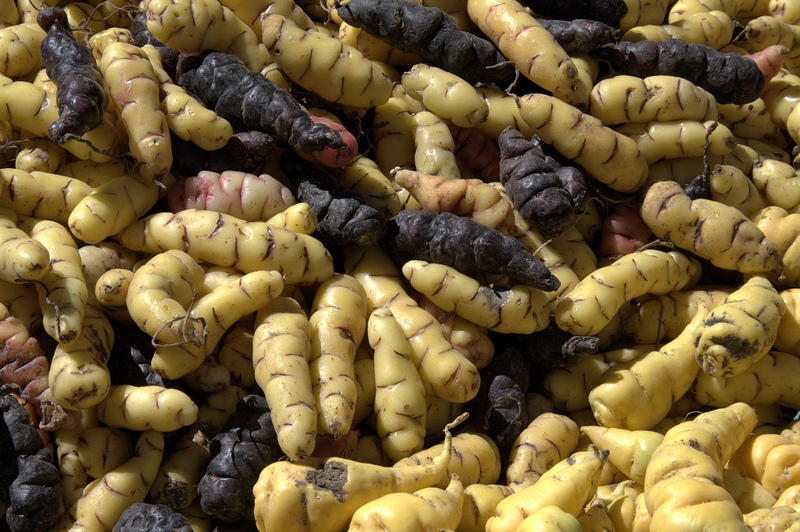 We have OCA available for $12 a pot. 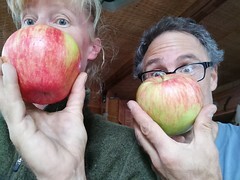 Not too late to get into the ground for a fall crop to eat. One plant should produce enough for one meal or leave them in the ground to expand your tuber plot for many future meals. Makes excellent ground cover. 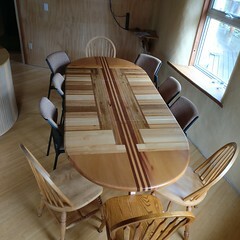 Saturday June 14 from 10am – 2pm. 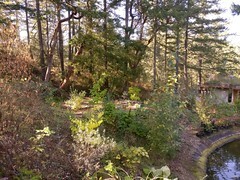 3295 Compton road, East Highlands (near Victoria, BC). We have OCA and LOTS more. Here is our plant list. Prices include GST. We accept cash or cheque. We also have two Good King Henry available (not on our list)…productive perennial spinach. 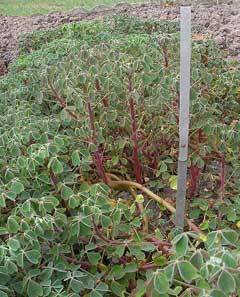 Oca is a PERENNIAL growing to 0.5 m (1ft 8in) by 0.3 m (1ft). It is hardy to zone 7 and is not frost tender. It is in flower from Jul to August. The flowers are hermaphrodite (have both male and female organs) and are pollinated by insects. Suitable for: light (sandy) and medium (loamy) soils and prefers well-drained soil. Suitable pH: acid, neutral and basic (alkaline) soils. It cannot grow in the full shade. It prefers moist soil. Tubers – raw or cooked. An acid lemon flavour when first harvested, if left out in the sun the tubers turn sweet, so sweet in some varieties that they are said to resemble dried figs and are sold as fruits in local markets in S. America. The cooked root is delicious whether in its sweet or acid state, it can be boiled, baked etc in similar ways to potatoes. The tubers tend to be rather smaller than potatoes, with good sized specimens reaching 8cm or more in length. The slightly waxy skin makes cleaning them very easy. They contain about 70 – 80% moisture, 11 – 22% carbohydrate, 1% fat, 1% fibre and 1% ash. The carbohydrate is rich in sugar and easy to digest. Do you ship? I love Oca (or yams add we kiwis call them) and would love to plant them in my garden but I’m not on the island to come pick up. Thanks! We love oca too. Sorry, we don’t ship any of our stock at this time.